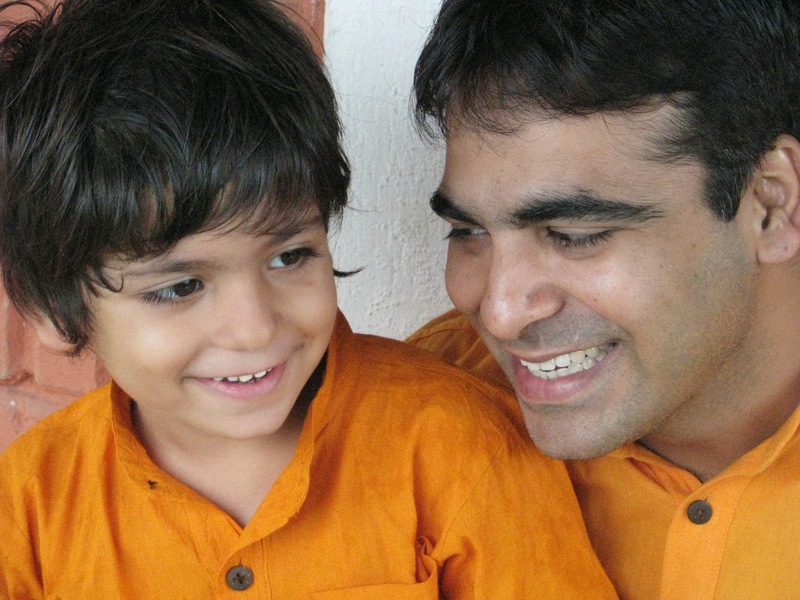 Fathers – Grab a cuppa, tell a story or listen to one. Foreword by Soumi Haldar: This Father’s Day weekend we were very happy as the families were together after a long time. The children were having a blast with the fathers. And we had an abundance of stories for Father’s Day. 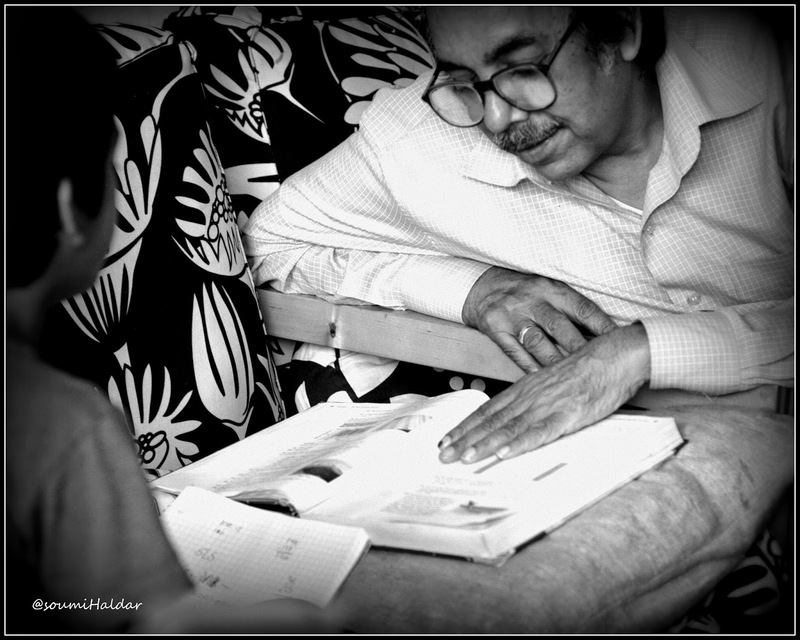 Amidst all this, I kept thinking of the picture I had taken of Piya and her dad a few years ago and kept wondering why she was not writing anything for the occasion. Here is a post we want and need the world to read about. It was a phenomenal week of storytelling at Chatoveracuppa last week. We heard from Dads. We heard about Dads. Raw emotions. Real stories. Life Lessons. Real Pictures. Memories. In all the stories there was one common aspect. We imbibe so much from just observing our parent in our growing up years. We may not have valued it then but we treasure it now. I read, edited and published a few of those stories. Sadly, with a lump in my throat, all the while remembering my old man. It was not a super happy father’s day week or even a weekend for him. I drew a blank and did not know what to write about my own father. And then this morning, while going through some of my old posts on my personal blog, I stumbled upon this piece. This is for the man who taught me endurance in the face of adversity, who ingrained tolerance in me and who taught me to be content. My Dad was the original author of my personal blog, the original storyteller. 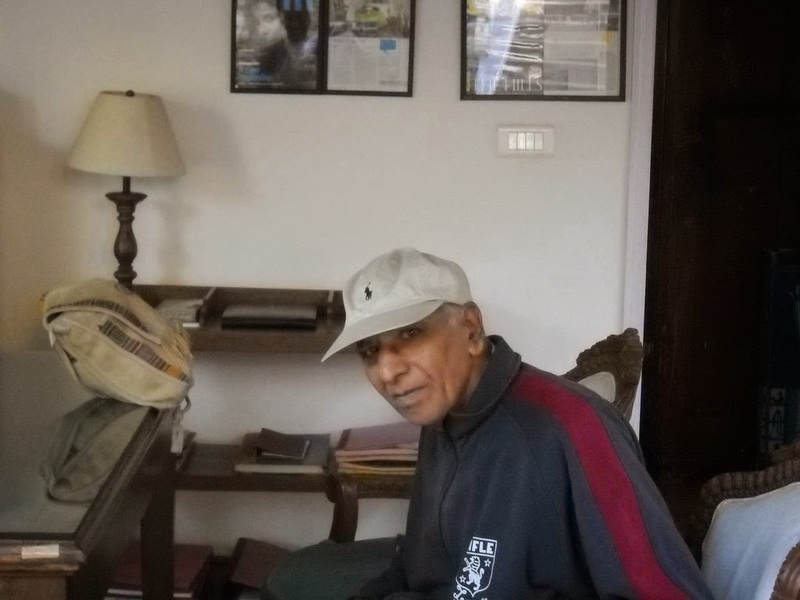 Throughout his life he has worked 6 days a week and 12 hours a day to generate zillions of megawatts of electricity to light up homes in India. We forced him to retire two years back. He is in his seventies and has survived three heart attacks (the last one nearly took his life). He wears a couple of stents in his heart along with his salt and pepper hair, both very sportingly. He tells me often that he looks at least 10 years younger than his age. I kind of agree with him. A man of few words but of brilliant eloquence when he speaks. A man of principles and he is too rigid about them. Like Ma aptly says he cannot even lie to save his own life. Very true. I inherited his looks, his voice (to an extent only), his handwriting, his mannerisms, his determination, his endurance, his sense of contentment and his nature to worry all the time (Yes my dad and I are enough to worry for an entire nation). My principles are not as strong as his and Ma taught me to lie enough to save my life. I realized he had pampered me just too much when on my first day in the boarding school I realized I did not know how to tie my shoe laces. I was 12 years old then. I realized his sense of achievement when I got my first job while he was recuperating from one of the heart attacks. I realized he was too possessive about me the day I told him about the husband. I realized he believed in me the day he gave my hand off to the husband. And I realized I had to share his love for me the day my kids were born. I lived through many such mismatches in the years that followed and that one statement stayed on with me. It enabled me to appreciate what I had. What I did not have didn’t disturb me. It kept me grounded. Looking back, I think he could have provided a little more. But he did not because he knew I will then forget to appreciate what I have. He instilled in me that belief that I could create things for myself. And today when I have much more I know it was all worth it. The husband comes from an equally modest background and knows well what it means not to have it all. So now that we are attempting to instill that into our kids, we are also realizing it is not easy. As a parent you want to provide your children with everything that you have access to and in turn forget that it could be overwhelming for them. Or that they can take the provision for granted. How do you balance it? How do you provide such that it is just right? How do you draw the line? Isn’t it true that we, the new age parents, are the ones that introduce our children to the plethora of choices and then blame them for getting addicted to it? I have seen so many homes with more toys than the child could play with, more gadgets than what is appropriate for the child’s age, more accessories than what a girl child can probably wear in her lifetime, more time on TV/ Laptop /IPAD than what is really required and more junk food than what the child should eat. Do children really need to be on social networking sites? Whatever just happened to playgrounds and classrooms? And this one irks the hell out of me – a house turned into a Disney Pixar or Nicklodeon museum with the amount of theme toys and stuff. The children did not make those choices, the parents did. In attempting to be a good parent and making the right choices as a parent, we always remember our own parents. This post is my way of just doing that. I hope my old man is listening. 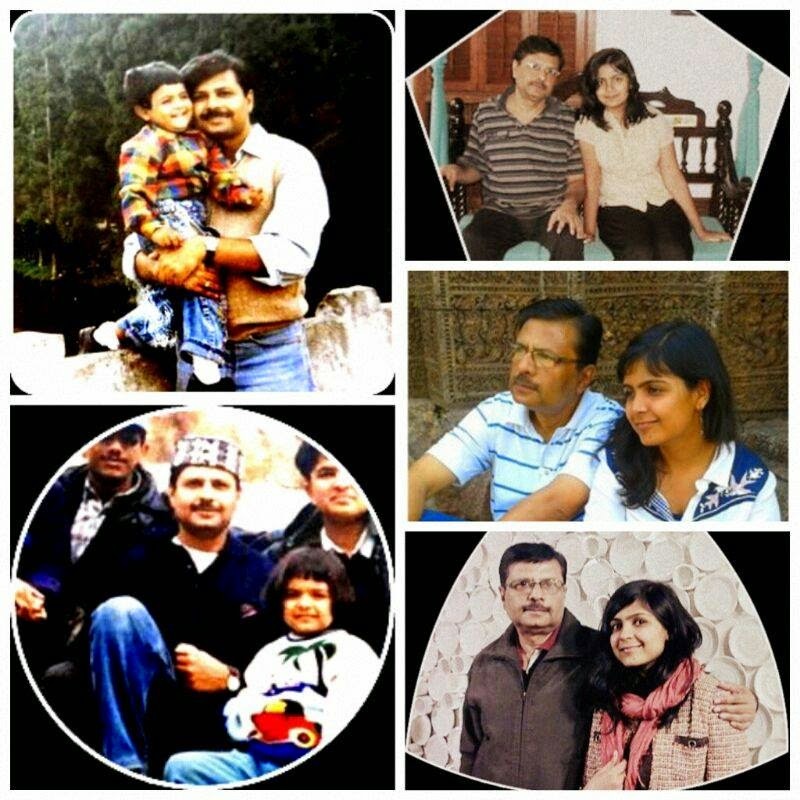 This post has been contributed by our one half of chatoveracuppa, Piya Mukherjee and has been specially written for her dad. Come “Poojor Chuti” – Puja Holidays(an annual festival celebrated in eastern states of India. The festivities are similar to those of Christmas in many parts of the world) and we were away from Calcutta every year to some new destination. This was almost the only time of year when my father – Baba as I called him, would give himself a long leave to be exclusively with us. Every morning we would wake up, get ready in a new dress and off we would go sightseeing – a passion among most Bengalis’! This time it was Shimla, magnificent mountains, picturesque Gothic churches etc and my father clicking away pictures of us – it was fun. It was also the only time of the year when we could go shopping with him and knew that all our wishes would be granted! I chose a lovely pair of white shoes but even before I could wear them, a huge monkey got in through the big window of the hotel room and right in front of our eyes disappeared with the box of shoes. I was about ten years old then, and the tears would not stop! My Ma, Dida, Dadu (my grandparents) all tried to console me but to no effect. Then a while later I saw my Baba entering with a similar pair of shoes – he had quietly gone out to the market, nobody knew when – that was my father. My growing up years had several such instances. So on Father’s Day – these sweet memories crop up and the girl in me lives once more. If you were to meet Nandita in person, you will get to hear a new story every other minute as part of your conversation. She is just a natural storyteller and her style of storytelling is very engaging.So when we asked her to write down a story for us, it took her just a few minutes to write this story. She wrote this remembering her Dad on Father’s Day. The Chatoveracuppa team wishes all the Dads a very Happy Father’s Day. 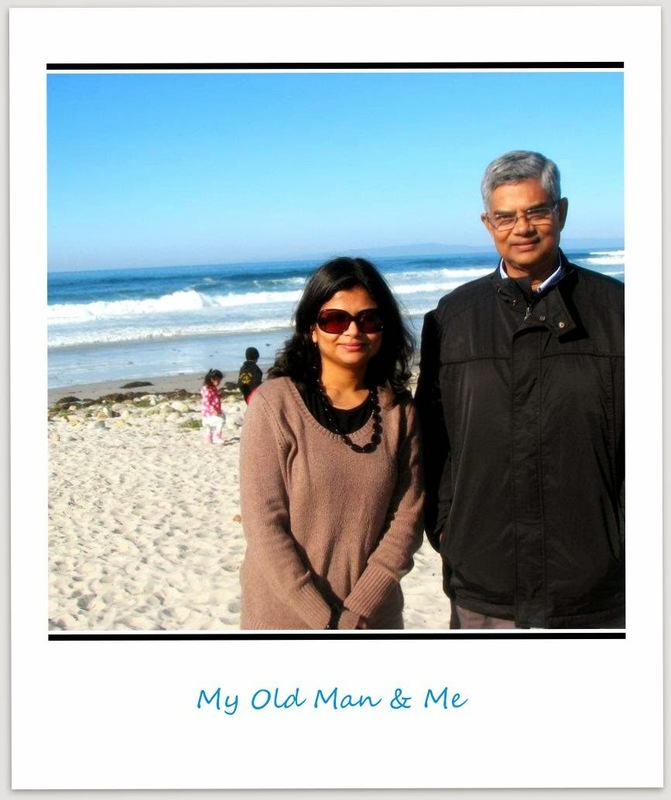 Foreword by Piya Mukherjee : Continuing with the stories sent by Dad and about Dads. 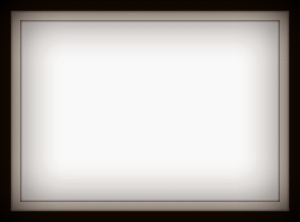 Today’s story is written by Kranthi Bydida. Up until this story I had known him through his work behind the lens, his photographs. He is a visual storyteller. But in this story it reflects he is a storyteller at heart, regardless of the medium. 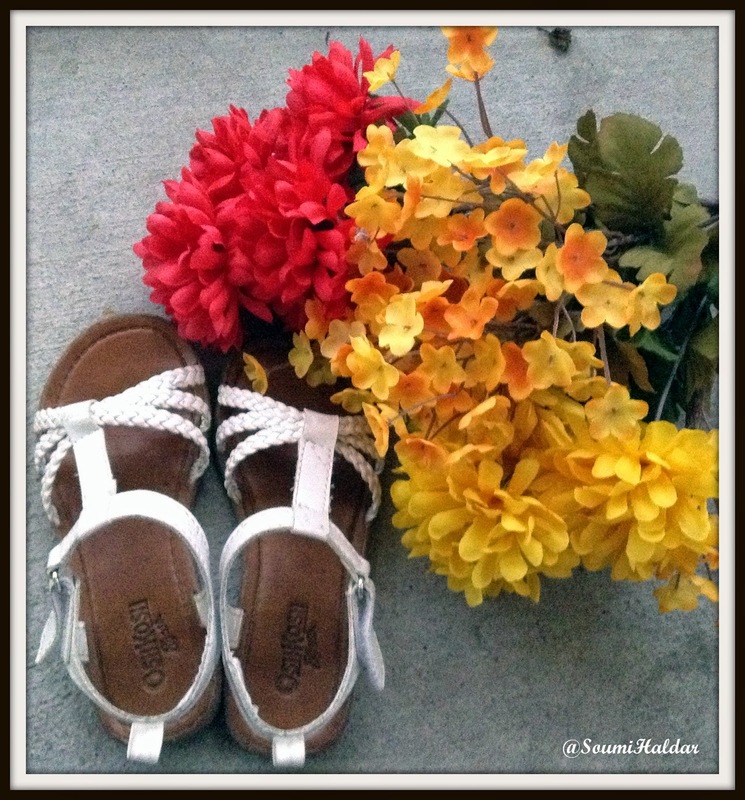 Today’s story is about life lessons and lasting impressions. In the story, a Dad reminisces the most valuable lesson learnt in his life. This Dad has in turn learnt it from his own Dad, his role model. And he intends to pass it on to his own son now. We decided to sell our apartment and build a bigger home where we could live as a joint family with my grandparents and uncles. I didn’t like the idea of moving and it was a big deal to me but my dad convinced me it was for everyone’s good. Soon, a neighbor offered to buy our home and entered into a verbal agreement with my dad (I was told). With a heavy heart I resigned to the fact that nothing can alter the sale and we have to move on. This moment will always be etched in my memory. There was neither hesitation nor regret on his face. I’ve learnt a lot from my dad over the years and he is my role model. I hope to be the same to my son and pass along so many invaluable lessons I learnt from my dad. This Father’s day, let’s celebrate the first man in our lives who made us what we are today. Happy Father’s Day ! Foreword by Piya Mukherjee: It had been a phenomenal week of storytelling at Chatoveracuppa so far. We set out to celebrate Dads. Sukanya opened the week with a thought provoking post – “ChoicesWe Make”. Phalgun shared a wonderful story remembering his dad – “To Be Or Not toBe” and Barbara enriched us by talking about Russ yesterday. We have been reaching out to all the Dads we personally know. Our Inbox has been full with such stories since. Stories written by Dads and about Dads. It is raining Daddy stories so to say and we are getting goosebumps as we read each one of them. Simple and raw emotions. Moms, take a note. 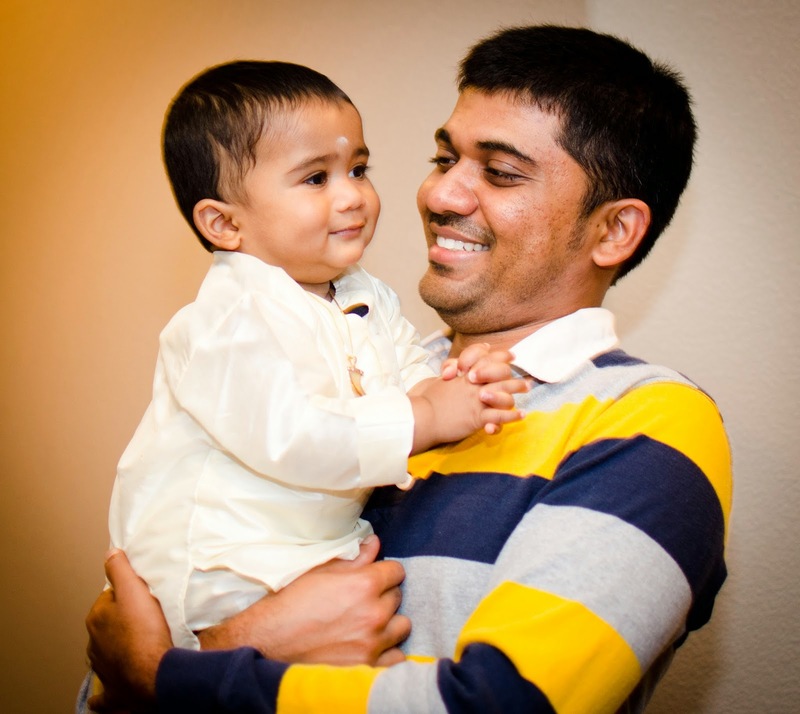 It was June 12, 2008 when my father’s words – “You will know when you become a father…” dawned on me. 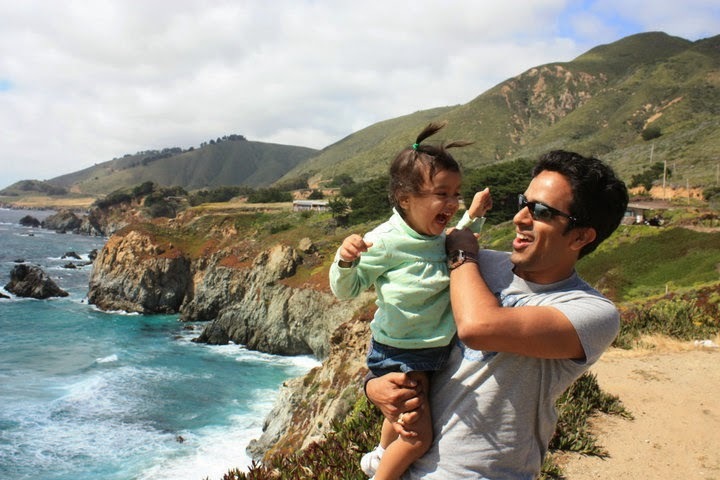 Fatherhood has been a roller coaster ride since then :). Being father of an adventure loving and extrovert girl has kept that adrenaline rush going. It feels as if I am traveling in a warp drive when in reality I want to play freeze tag. It was just yesterday when I held her in my arms for the first time with her eyes wide open trying to explore this new world and today she is talking to me, in fact trying hard to educate me, about everything she has explored so far. As it gets close to sleeping time she cuddles up in her bed and utters two words, “Pappi…. story”. Then she gives directions for the story. that it should have a monster, a little girl, some friends, etc. etc. Anyways, I tell her a story before she sleeps but the funny part is I have been telling the exact same story, word by word, for the last 3.5 yrs and she still loves it. What it tells me is that it was never the story which was important, its the bond and the desire which keeps it rolling…..